Oil is on the move, rising 50 percent since its Christmas Eve low last year. 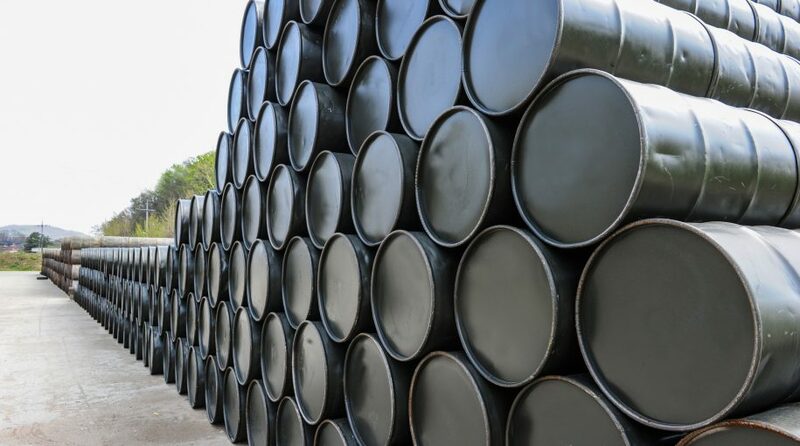 Traders can take advantage of these price surges in oil with REX Shares announcing another expansion of their MicroSectors brand with the launch of a suite of leveraged and inverse exchange-traded notes (ETNs). linked ETNs and expanded to include the U.S. Big Banks linked ETNs that were launched just last week. Index was launched on March 12, 2019. As of the launch of these ETNs, the index constituents are Anadarko Petroleum (APC), ConocoPhillips (COP, Chevron (CVX), EOG Resources (EOG), Marathon Petroleum (MPC), Occidental Petroleum (OXY), Phillips 66 (PSX), Pioneer Natural Resources (PXD), Valero Energy (VLO), and ExxonMobil (XOM). 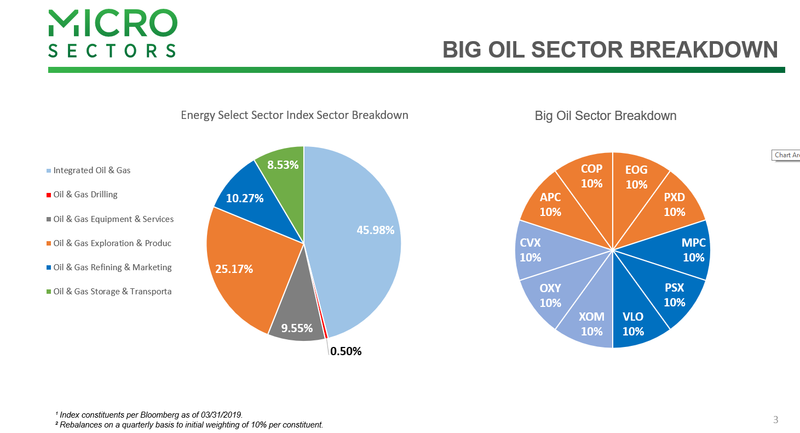 trading vehicles based on certain segments of the market such as Big Oil stocks. The ETNs are senior, unsecured obligations of Bank of Montreal. The latest launch comes after the introduction of the MicroSectors U.S. Big Banks Index 3x Leveraged ETN (BNKU), MicroSectors U.S. Big Banks Index -3x Inverse Leveraged ETN (BNKD), MicroSectors U.S. Big Banks Index 2x Leveraged ETN (BNKO), MicroSectors U.S. Big Banks Index -2x Inverse Leveraged ETN (BNKZ), and MicroSectors U.S. Big Banks Index Inverse ETN (KNAB) last week. These ETNs give traders concentrated exposure to a specific corner of the financial sector–in this case, large U.S. banks. In addition, traders can go long or short as well as choose their level of exposure–as much as 300 percent. 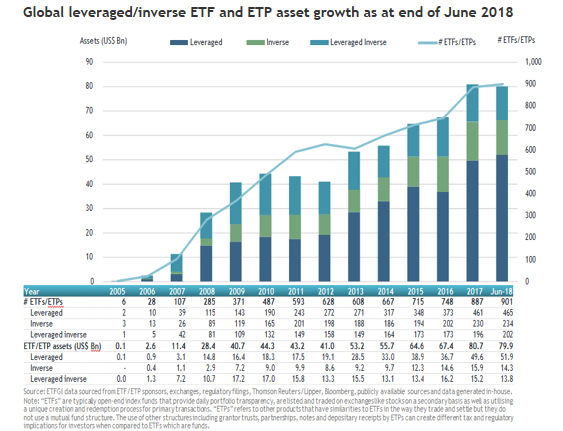 “Our goal with the MicroSectors U.S. Big Banks Index linked ETNs is to create the first suite of long & short products linked only to the biggest U.S. banks for sophisticated investors who desire such a precise exposure,” said Acheychek.